High deductible health plans are often an option for employees. Some employers will offer multiple health insurance plans with high and low deductibles. Typically a higher deductible results in a lower monthly premium (that is, the amount you pay each month for the health insurance). Likewise, a higher monthly premium may mean a lower deductible. The Affordable Care Act did not change this. Due to a loophole, high deductible plans are still allowed when an employer also offers one health plan to its employees that meets the Affordable Care Act’s requirements. For patients, this means that it is more important than ever to check your coverage before assuming that health insurance will cover all costs. Some companies provide employees with “fixed indemnity” plans that will cover certain services like a doctor’s visit for a set price but will have limits on the number of visits per year. Thus, many necessary services will not be covered or the patient will max out of coverage before the necessary services are provided. Starting in 2015, employers with more than 50 employees were required to provide health plans that met the basic requirements of the Affordable Care Act or face penalties. Many employers opted to offer two plans – one that meets the basic requirements and one that does not. Check your insurance coverage prior to receiving care. 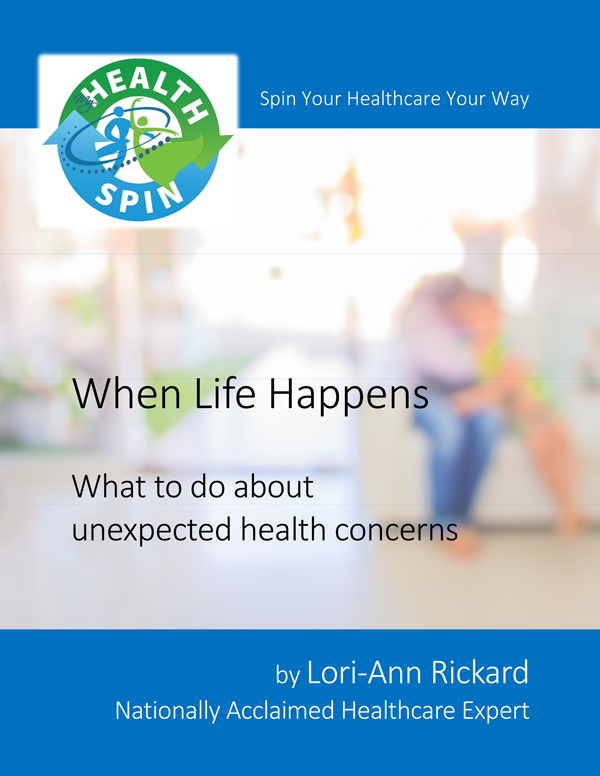 Review your policy, the health insurance website or call the insurance company. 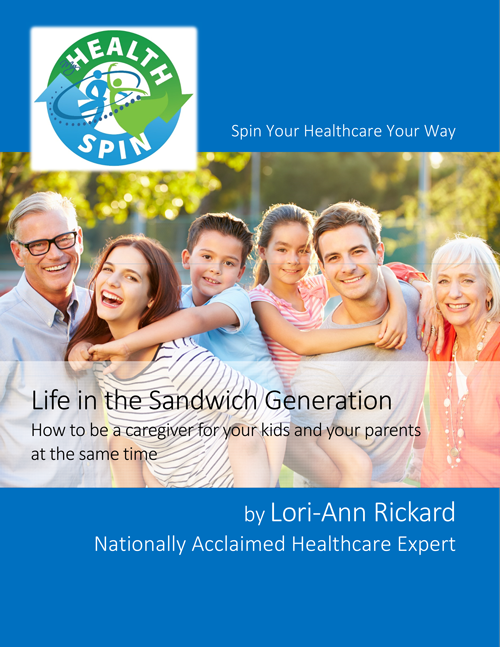 Learn about the Affordable Care Act and latest health care policies. Check for any changes to your insurance and relay this information to your physicians. Communication is key. Confused about health insurance? 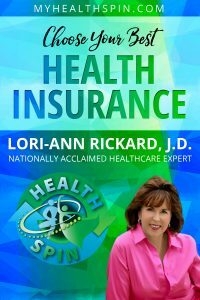 Get my new book Choose Your Best Health Insurance for detailed assistance on how to decide which insurance plan is right for you and your family.